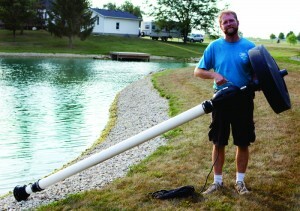 The WaterSmith Draw Tube attachment kit creates deep water aeration for ponds 6 feet in depth or deeper. 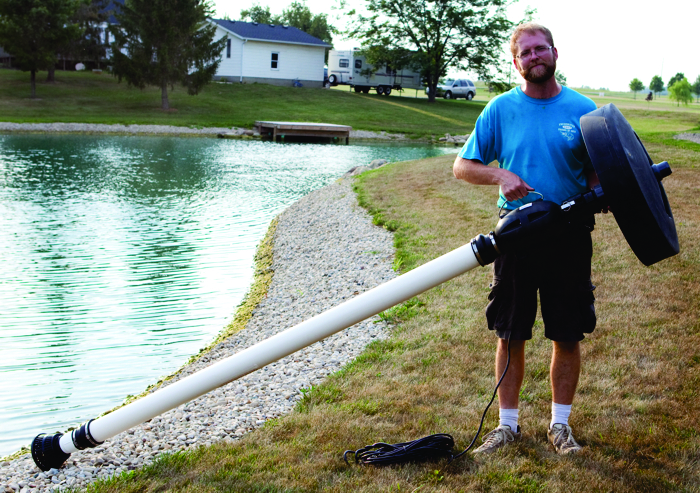 This Draw Tube kit provides the adapters necessary to add a 4″ PVC pipe (schedule 20 or schedule 40) to extend the intake depth in the pond. A PVC Pipe can be easily purchased and custom cut at any local hardware store. The length of the pipe should be cut so that it is 2′ from the bottom of the pond. 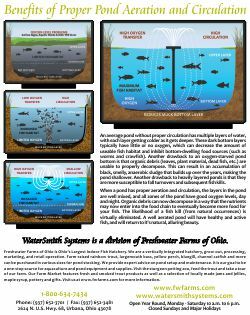 The WaterSmith Draw Tube allows the fountain to circulate the bottom water and aerate the entire lake which combats silt build-up, nutrient accumulation, algae blooms and fish kills.